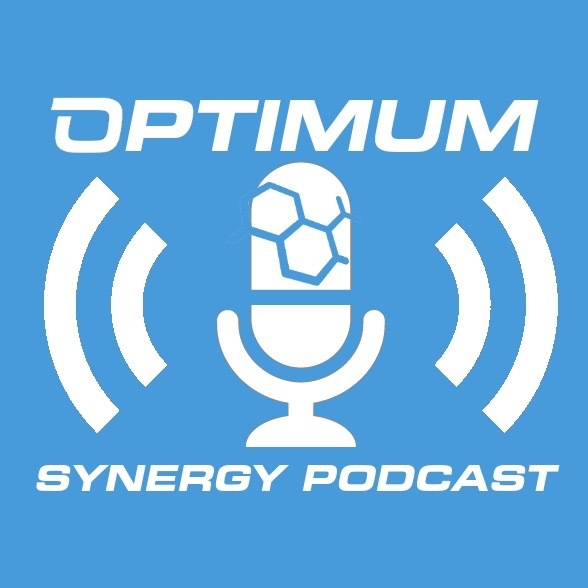 Liquid Finish – On the Optimum Synergy Podcast! Pristine new Tesla P90D Warm Silver new car coating treatment. Not many before pictures of this ludicrous vehicle. After Optimum No Rinse *& claybar, I noticed significant fall out contamination on the hood that required 3D BDX to dissolve. Polish with Hyper Polish, then usual checks before a double coating off Gloss Coat on paint/lenses/wheels. Tires recleaned for a proper water based Hyper Dressing, CarPro Perl on the Trim. Optimum Clean & Protect on the windows for durable repellancy. Wheels were done with a Coating Treatment which involved deep cleaning, polishing, and prepping the wheels with a special agent. Fun paint correction for two beautiful red motorcycles: Ducati 1199 Panigale and Multistrada 1200 for paint correction. Both bikes were plagued with minor swirling, machine hologramming, and severe scratching in some areas. Tried my best to deal with the extreme angles in various painted areas, thank goodness for my new Rupes LHR75E Mini E Random Orbital Polisher which demolished many of the defects. Metal surfaces read from 150-180 microns, pretty darn decent and on the hardness scale medium. Plastic surfaces I tapered back while still being aggressive with the paint defects. Most of the plastic panels were very fragile depending on mounting point, easily scratched if wiped in the wrong way. Pictures were OK due to outdoor subzero temperatures and trying to capture defects in red paint. Fun time progressing through Ducati paint correction, just note the amount of time is comparable to a full size sedan per bike and your hands will be cut like no other on the cleaning phase.